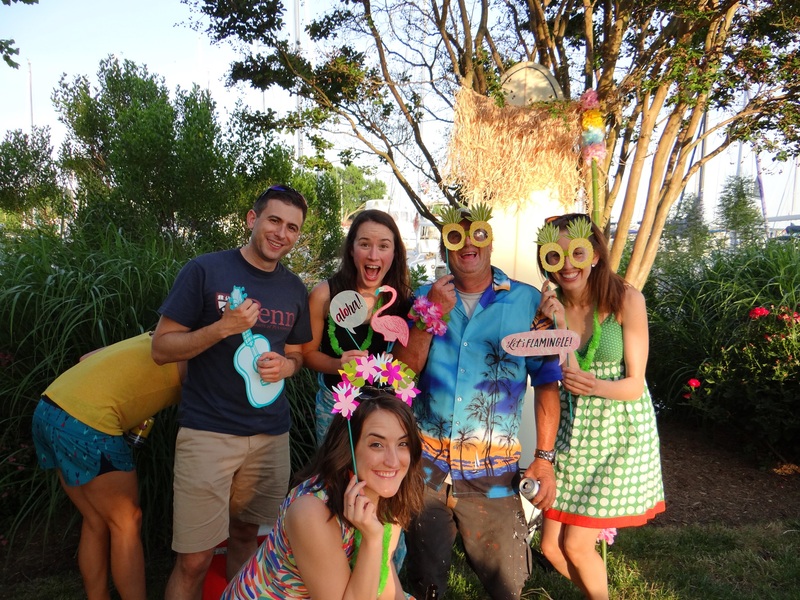 This time of year, all we’re dreaming about is Shipwright in summer. 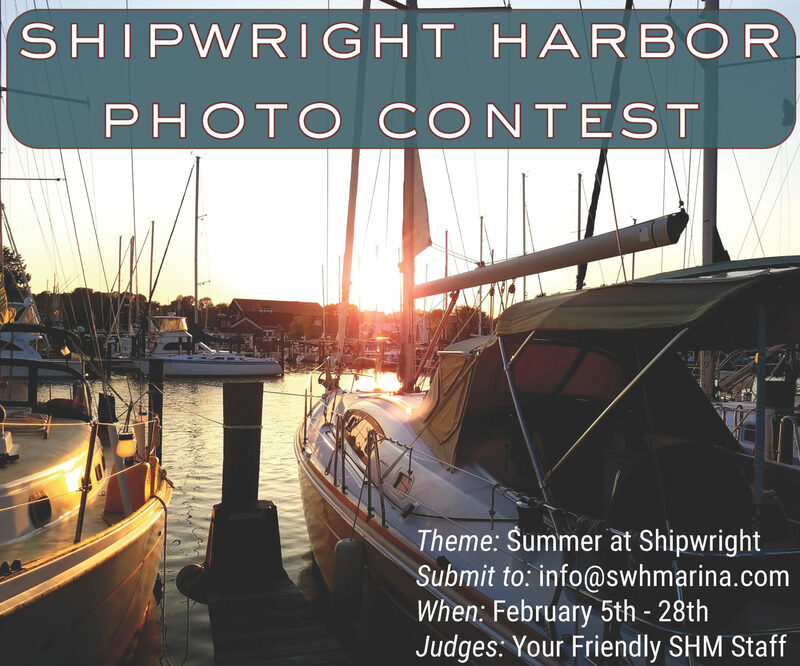 So send us your best photo of Shipwright in all it’s glory during our favorite time of year. We will accept submissions through February 28th and announce 1st, 2nd, and 3rd place winners the following week! 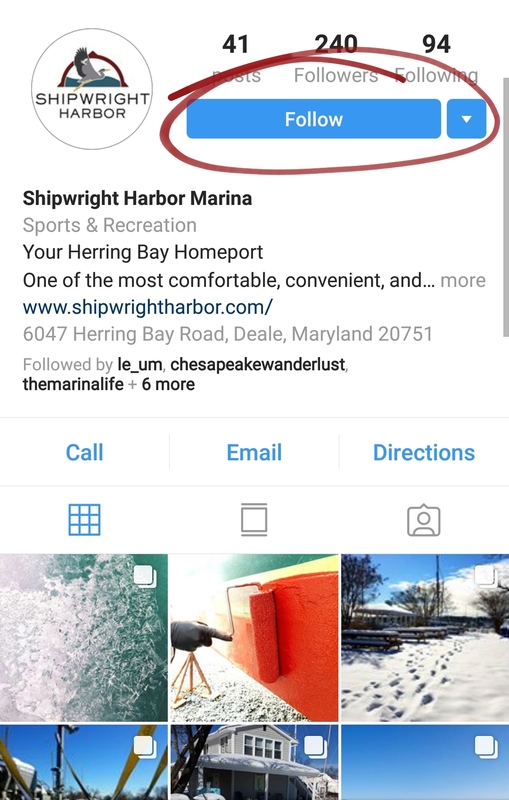 If you like Shipwright, why not like us on social media? 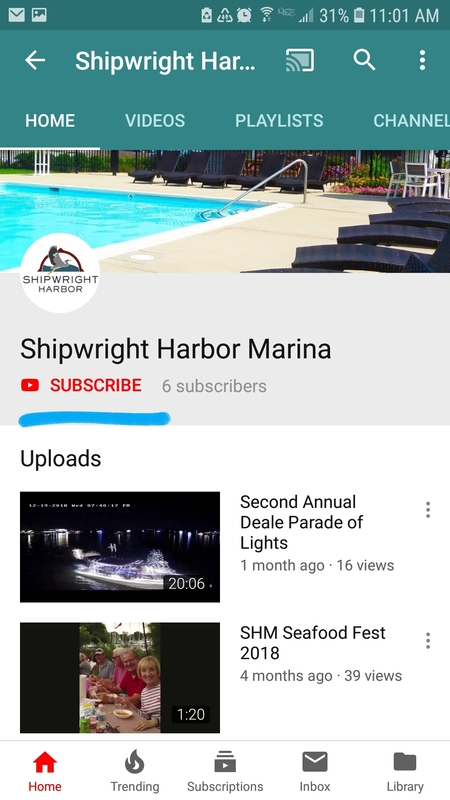 and Subscribe to Us on YouTube! 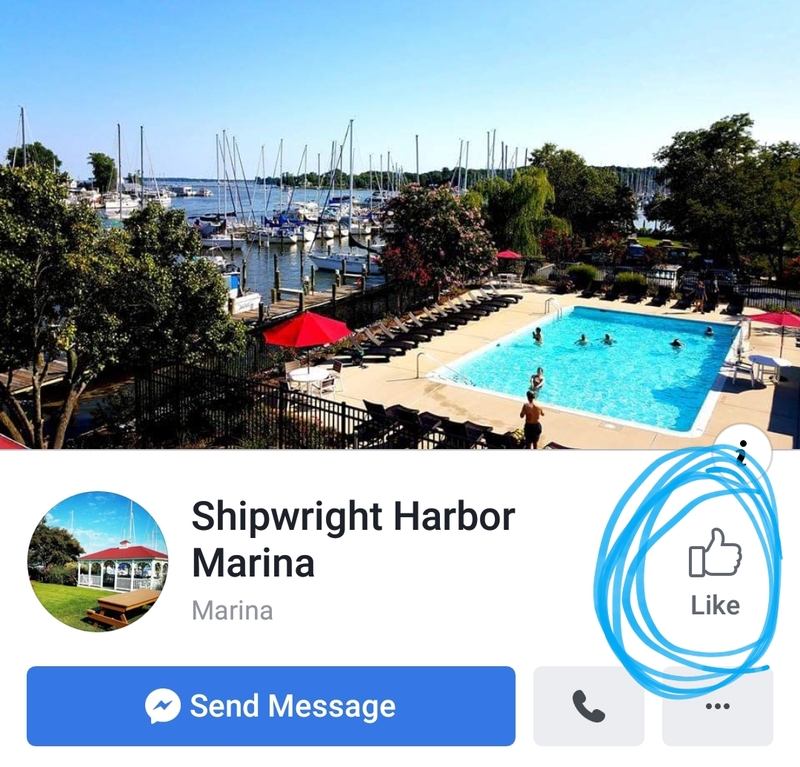 When you refer a friend to Shipwright we’ll give you and your friend 5% off your annual slip fees when they sign an annual contract! The waters of the Bay rarely freeze hard enough for many winter sports. But on the off chance they do, a whole new world of Bay boating is uncovered. 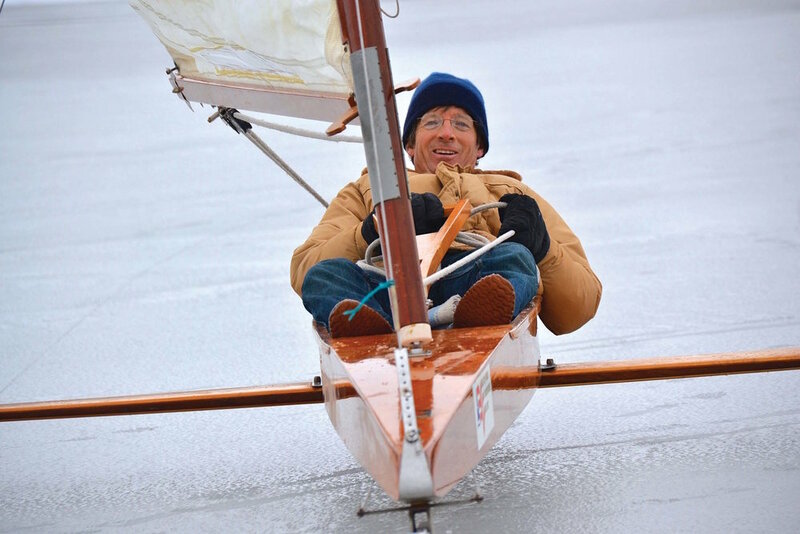 Click the photo below to check out an article from Chesapeake Bay Magazine for a look at an old pastime for frozen Bay waters.